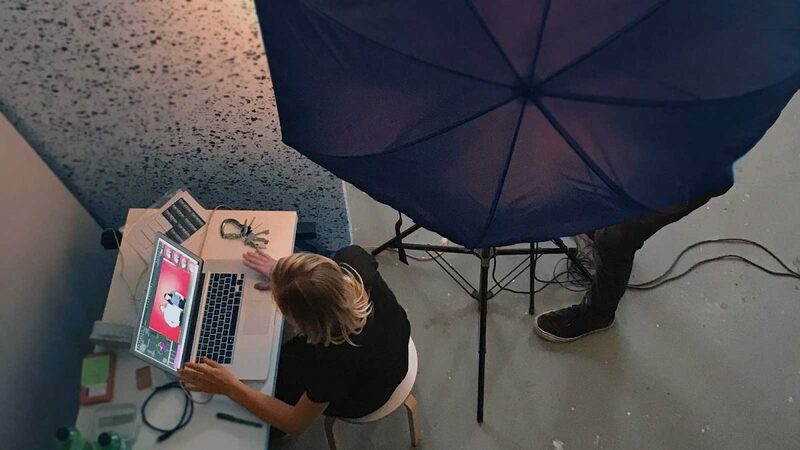 After several weeks of planning, our CCO Mark spent most of Sunday packed into a studio in East London, to oversee and Art Direct Yourbill's first photoshoot, and we're very excited to share some shots from behind the scenes with you! 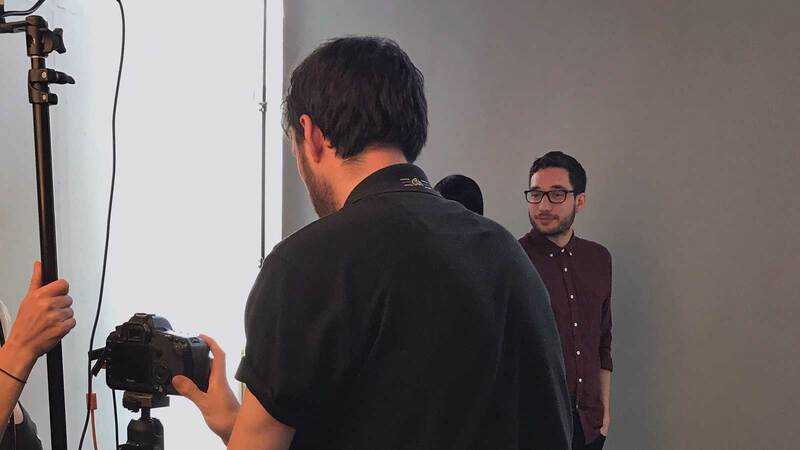 The photographer, Tom Moran, did a fantastic job and understood exactly what we wanted to achieve from the shoot, and the images he took will form part of the wider identity of the Yourbill brand. 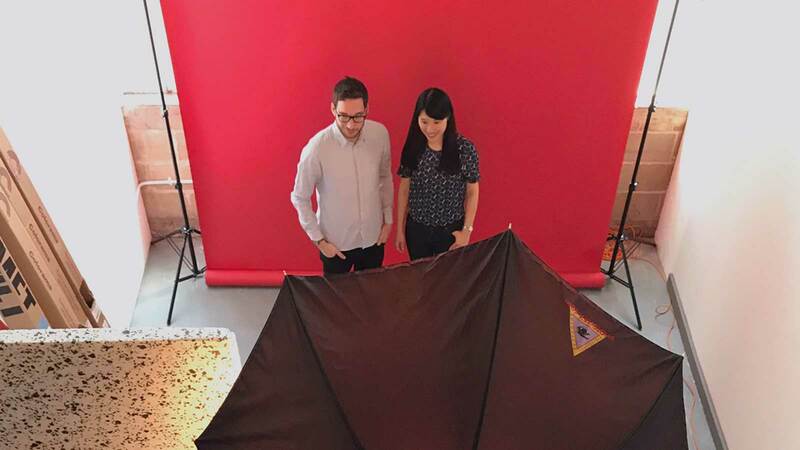 Mark, always one for staying on brand, rather than choose models to take on the role of our target audience, he went out and found designers and technologists who were willing to take part. 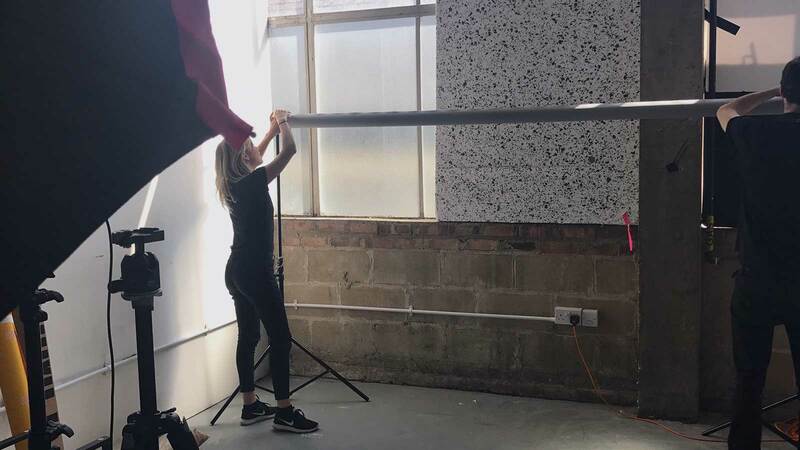 The direction of the shoot echoes elements of our brand ethos, aiming for bold simplicity with nothing over engineered, and from what we’ve seen so far, Tom nailed the brief. 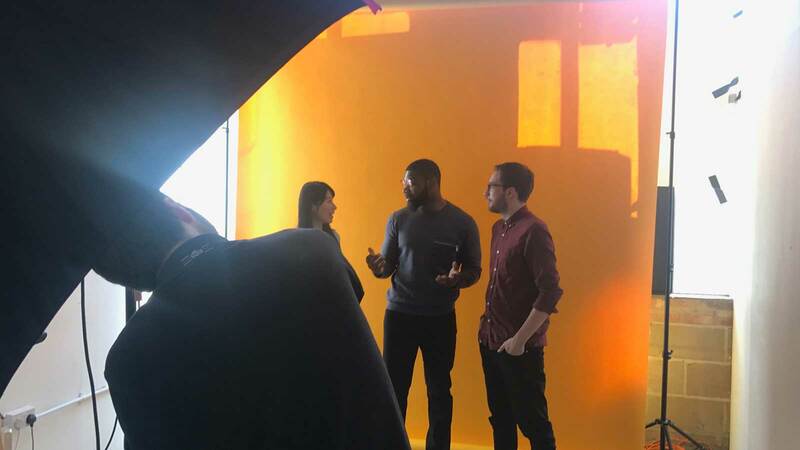 It was a brilliant day – the sun was shining, everything came together just at the right moment and Mark’s vision for the Yourbill brand identity is really starting to come to life. 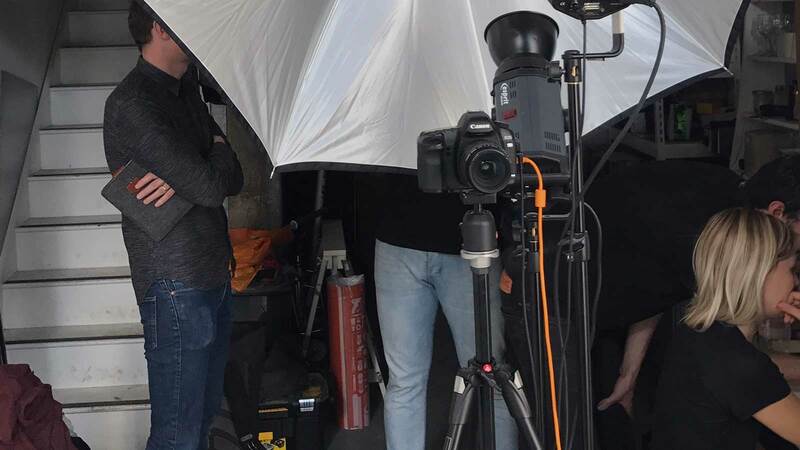 The photos are now in post-production and it’ll be a couple of weeks before they’re ready to be unveiled, but we can’t wait to see the finished shots and to share them with you. We’d like to say a huge thank you to everyone who was involved in the day, especially Tom Moran, Claire Creighton from IINO Rep, Lynsie Roberts, and our ‘models’, who were all absolutely amazing!